We can help protect your information from internal and external threats. 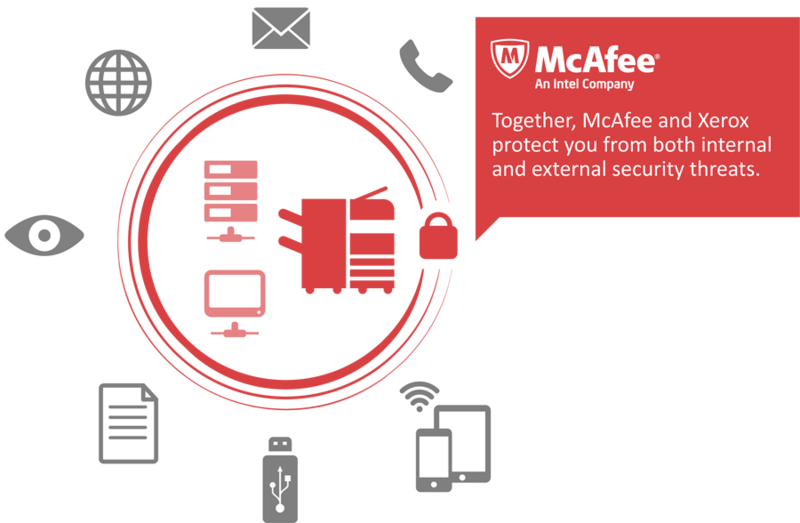 Xerox’ partnership with McAfee and Cisco partnership ensures you have the best security available. 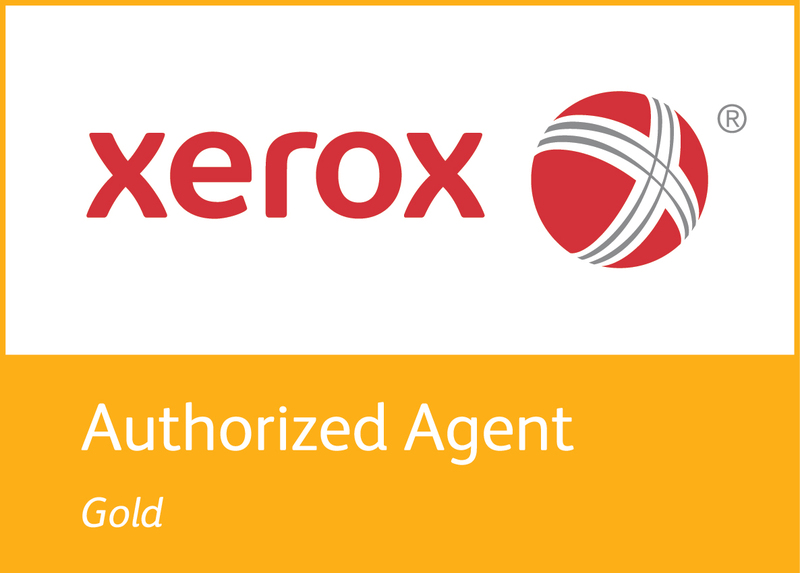 Common Criteria Certification- The Xerox difference is that we certify the entire device. Leverage existing ID card or login infrastructure to control and track scanning and printing. Transmit documents securely with secure print, fax, email, and encrypted scanning. Automatic Image Overwrite ensures sensitive data is removed from a device after a scan or print job. Make sure your sensitive data is protected. Click here to discuss how we can help.